Are You Tired of Annoying Phone Calls from Debt Collectors? If you have any kind of unpaid debt, then chances are you have been subject to calls from debt collectors. These phone calls can be frustrating and annoying. Unfortunately, it is not illegal for them to contact you and keep calling you. However, there are rules regulating when and how they can contact you. A debt collector must always identify themselves as a debt collector and not represent themselves as any other entity such as an attorney or government official. 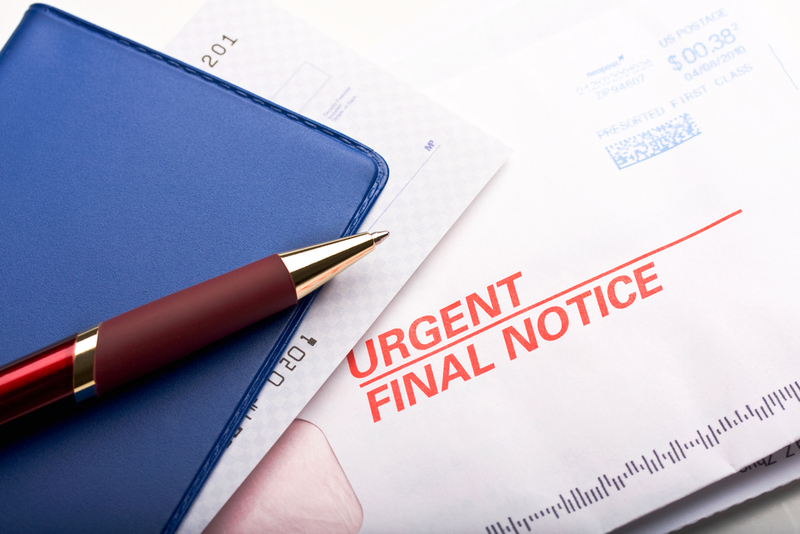 A debt collector is not allowed to contact you before 8 AM and after 9 PM. A debt collector cannot call you at your workplace once you notify them that it is not allowed by your employer. A debt collector cannot contact you if you are being represented by an attorney as long as they have the contact information of your attorney. A debt collector is absolutely not allowed to speak to you in a harassing manner, use foul language, or make threats towards you. Nor can they harass you by repeatedly calling you in a repetitive manner (phone bombing). A debt collector must always tell the truth concerning your debt. They can never misrepresent what is owed and how it will be collected. A debt collector is not allowed to share your information with a third-party unless you otherwise specify, such as in the case of your attorney. A debt collector must stop all communication with you if you send them a certified written letter requesting that they no longer contact you. Sending them such a written letter should stop the annoying debt collector phone calls, but if it does not you may have a case against the debt collector. It must be noted that just because you may succeed in stopping the phone calls it does not eliminate the debt. You still owe it and it will still be showing on your credit report. You will need to consider ways in which you can begin paying down the debt or if that is not feasible seek help from an experienced attorney to help you explore the possibilities of managing the debt through bankruptcy. The attorneys at Brock & Stout understand how overwhelming it can be to be to deal with debt collectors, so let us see if we can help you. Give us a call at 1-800-884-9600 or contact us online.